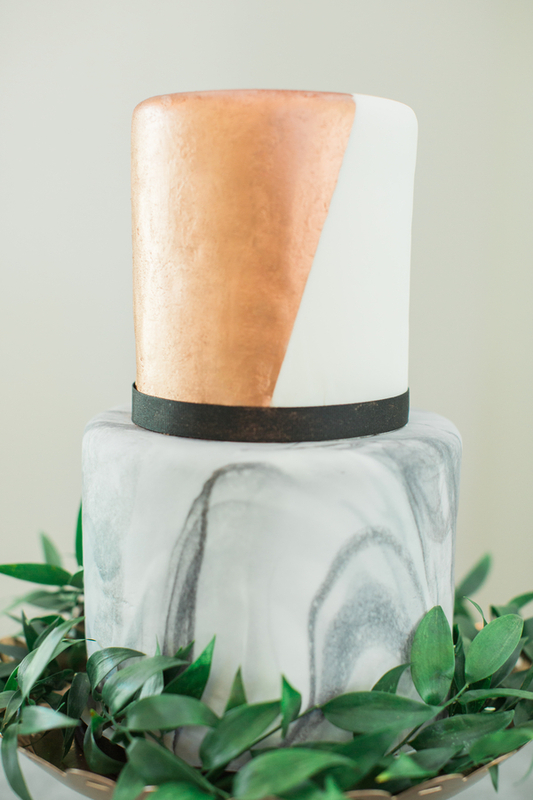 I am in love with the mix of styles in this copper and concrete Blum styled wedding shoot! The mix of traditional and rustic elements (classic sweetheart wedding dress, outdoor ceremony by an oak tree) with modern and sophisticated accents (stylish stationery, eclectic wedding cake) has something for everyone. 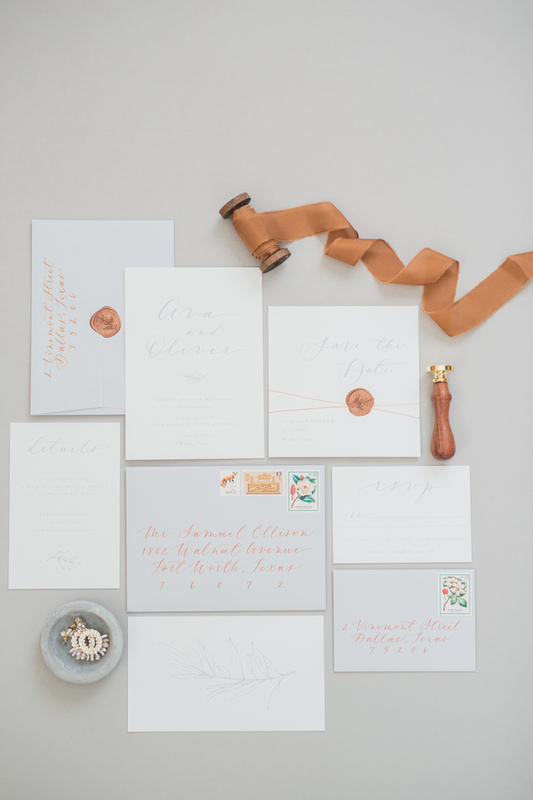 The pale blue, copper, and white color palette is such a unique color combination. 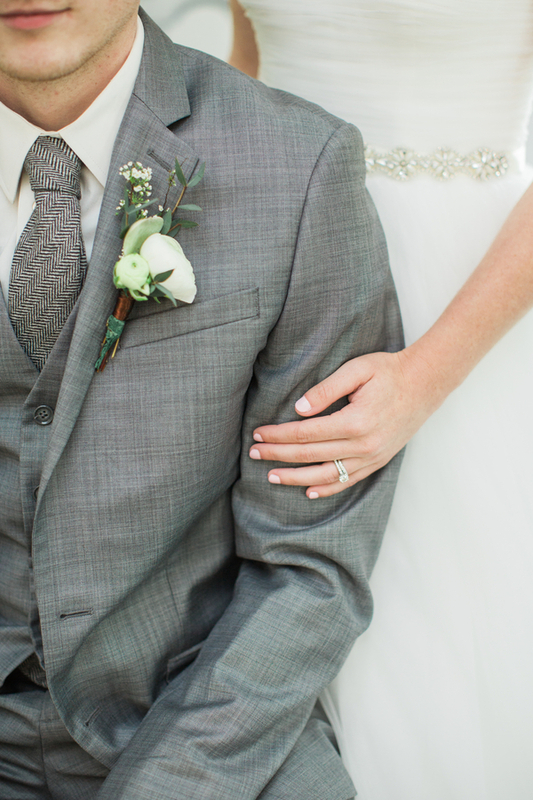 But somehow it all comes together beautifully in this mix-styled shoot. Kortney (I love her name, and yes, I am biased! 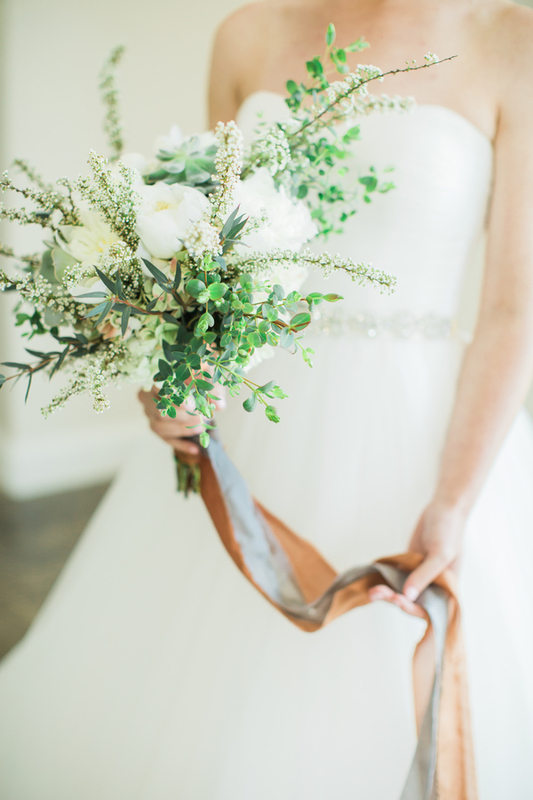 ), of Kortney Boyett Photography pulled together the perfect vendor team to bring this styled shoot to life. Check out even more amazing images in the gallery. 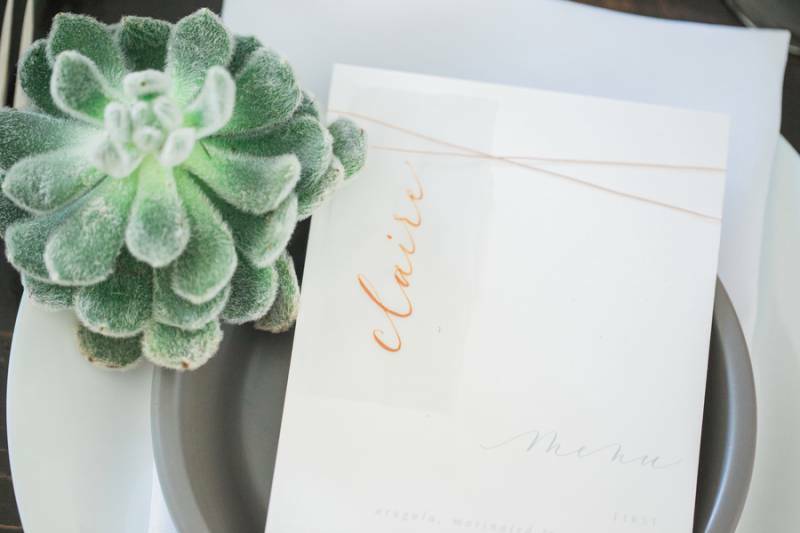 From Kortney Boyett Photography...This styled wedding shoot was inspired by the rawness of concrete and the deep copper colors represented in nature. 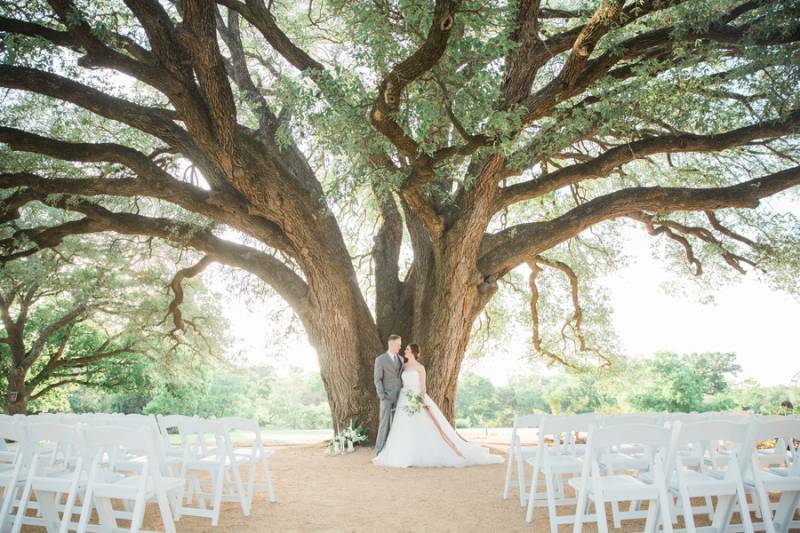 The grays and copper colors complement this fairy tale wedding venue so perfectly from the color of the reception hall to the beautiful oak tree. The venue made the perfect back drop for this fairy tale wedding.